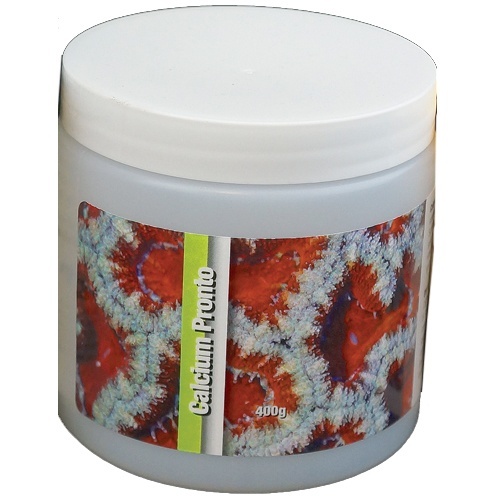 is a fast-dissolving pure, anhydrous calcium chloride that makes it easy and economical to rapidly raise the calcium ion concentration in aquariums. Packaged in 200g, 400g, and 800 g jars. Bulk sizes also available.